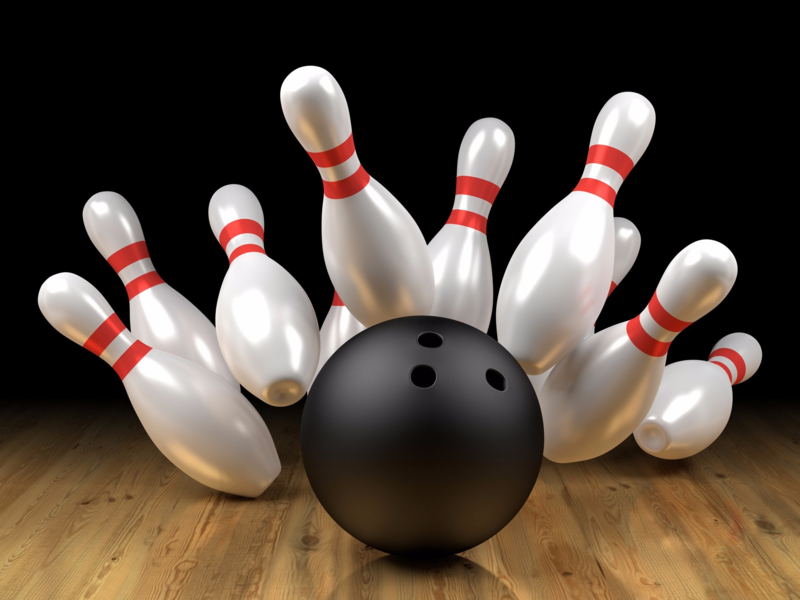 Enjoy 2 hours of bowling, shoe rental and a pasta dinner with roll for only $20! Raffles prizes and 50/50 draw! Proceeds support the Sole Focus Project.